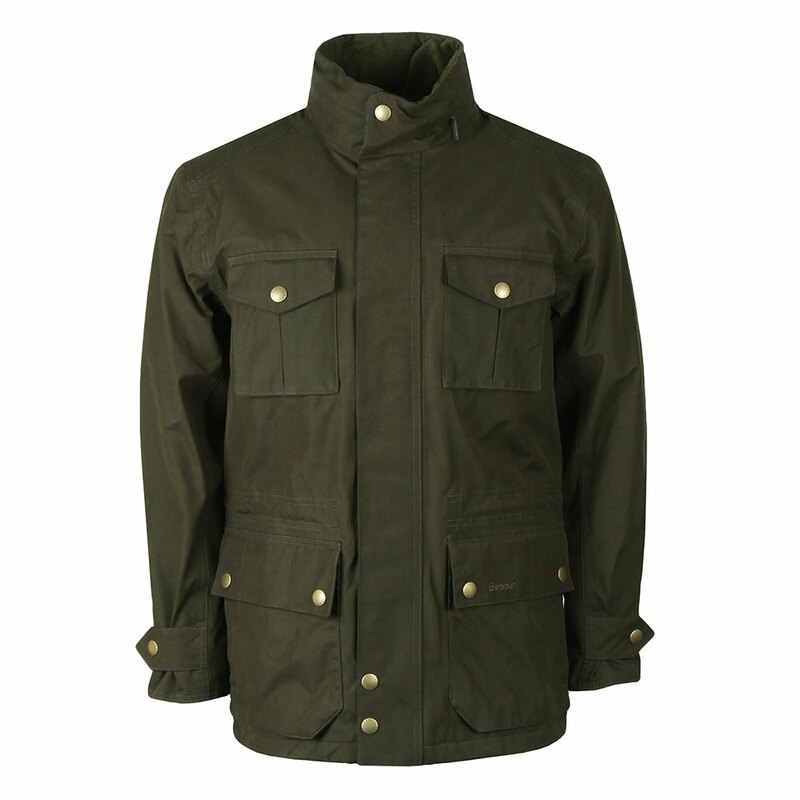 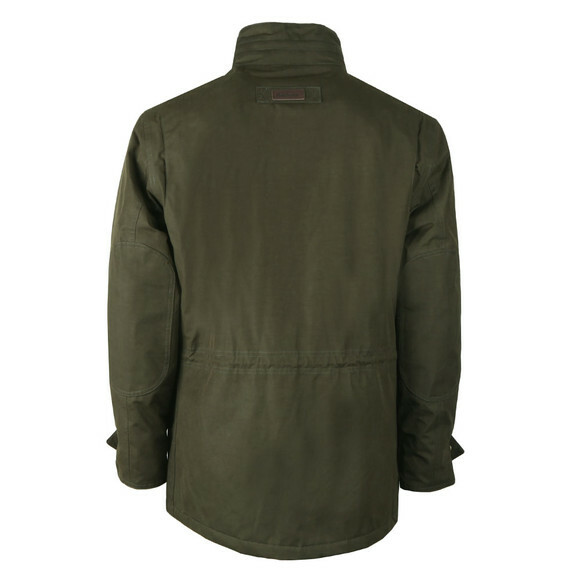 Barbour Lifestyle Kelso Jacket in Olive. Designed with a waterproof and breathable membrane in the fabric to help keep you safe from the cold and wet weather and to reduce moisture from the inside. 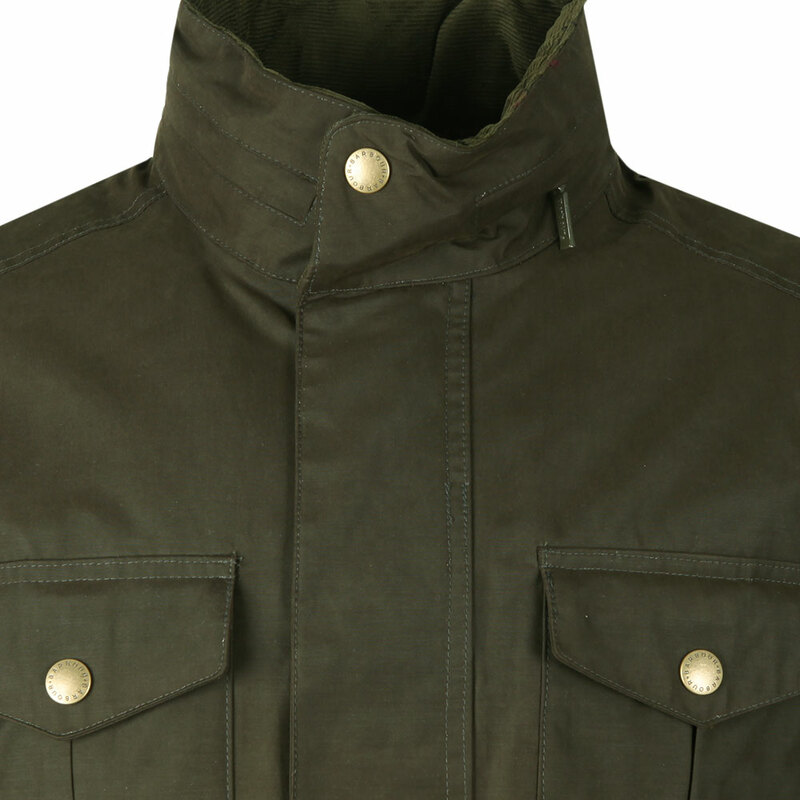 Given a stand collar with a zip away hood and cord lining. 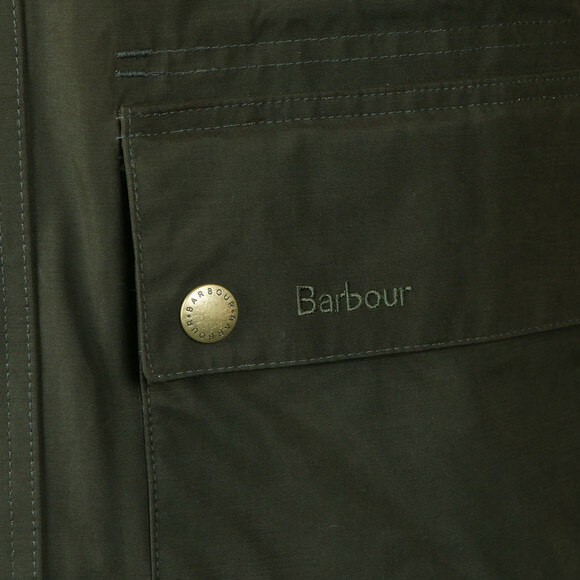 Four utility pockets are added across the chest and waist with the lower pockets having side entry hand warmer pockets. Finished with a storm placket and tonal Barbour branding.